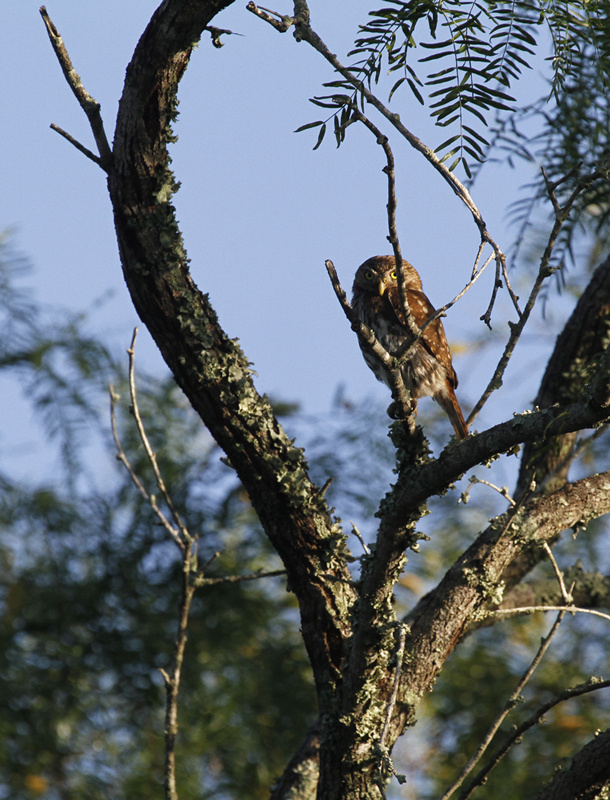 Rio Grande Valley with Mike Ostrowski. 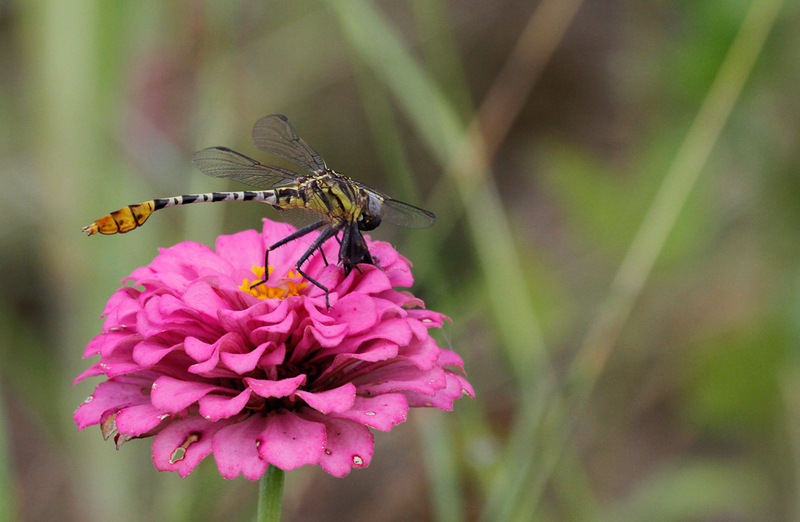 Last updated: 7/5/2015. 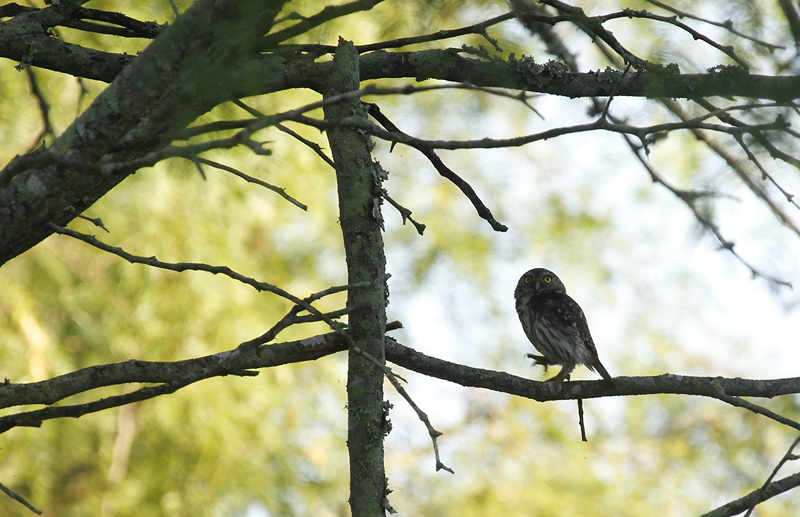 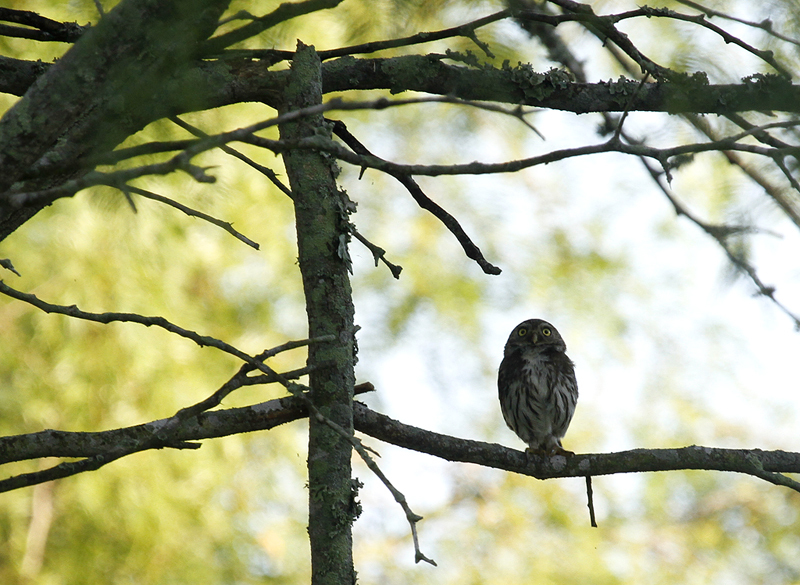 Above and below: Ferruginous Pygmy-Owls at King Ranch, Texas (6/5/2015). 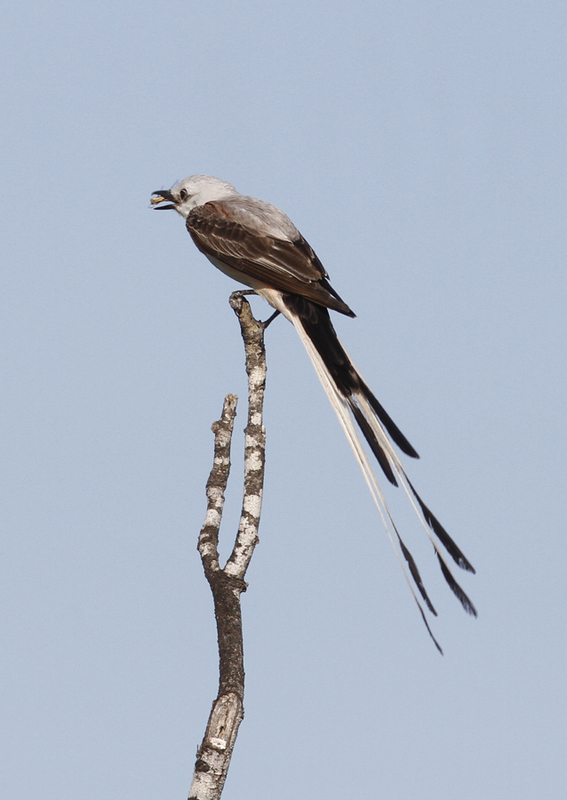 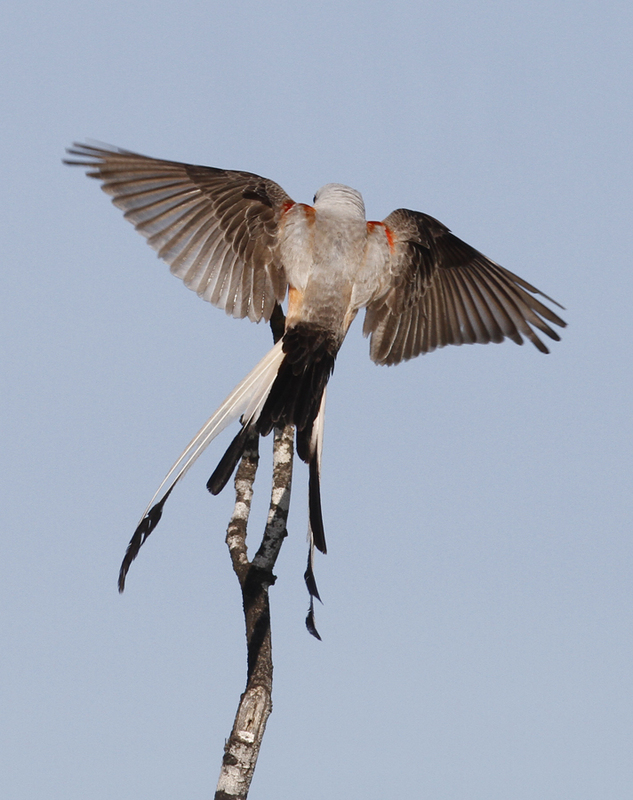 Below: A Scissor-tailed Flycatcher hunting in Starr Co., Texas (6/3/2015). 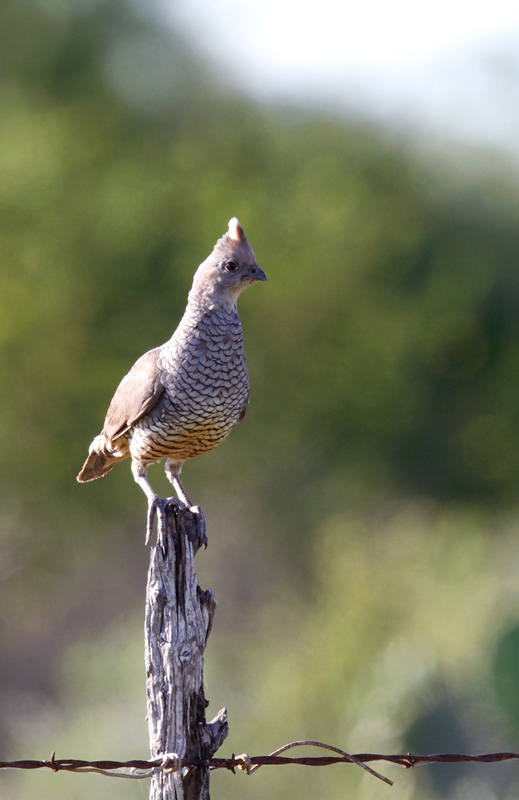 Below: A male Scaled Quail on territory in Starr Co., Texas (6/3/2015). 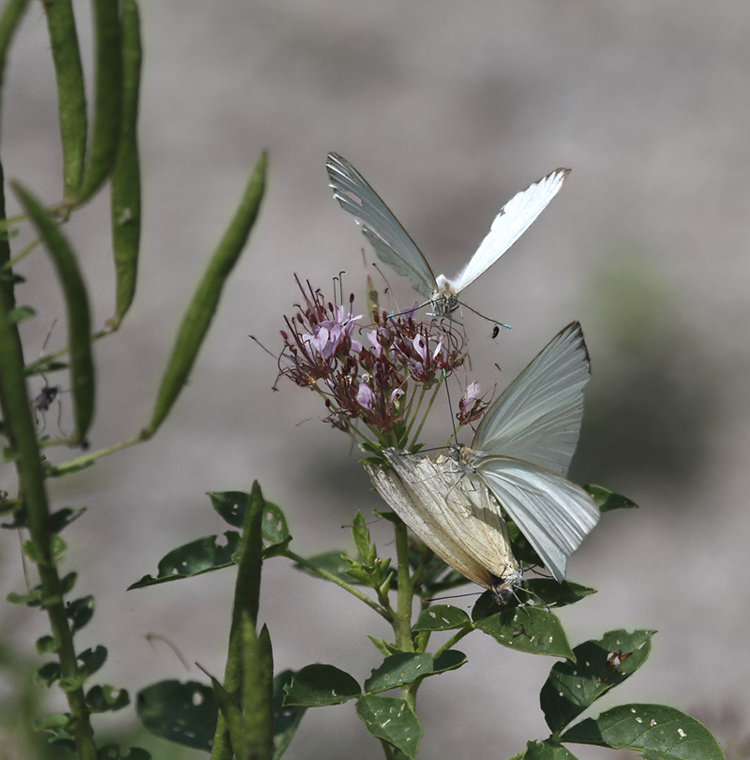 Below: Two male Great Southern Whites pursue a female in Hidalgo Co., Texas (6/4/2015). 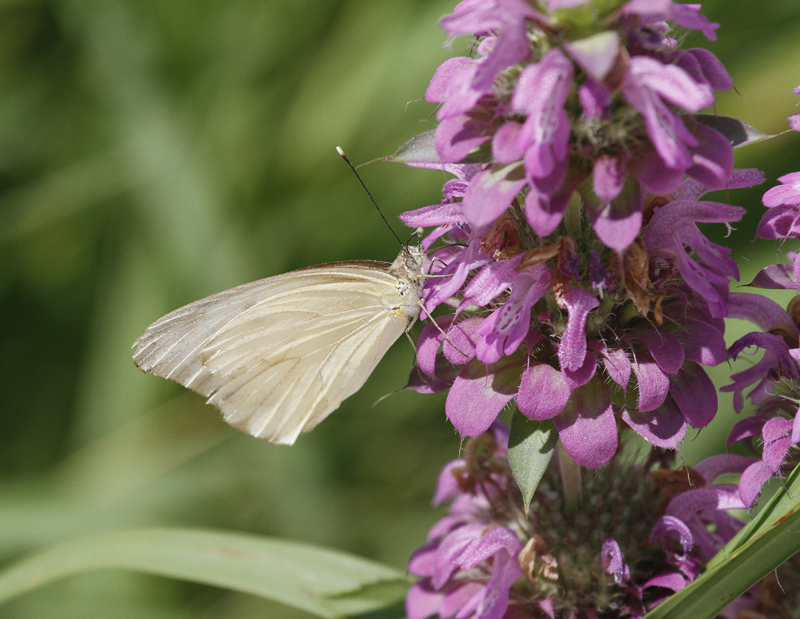 Below: A female Great Southern White in Hidalgo Co., Texas (6/4/2015). 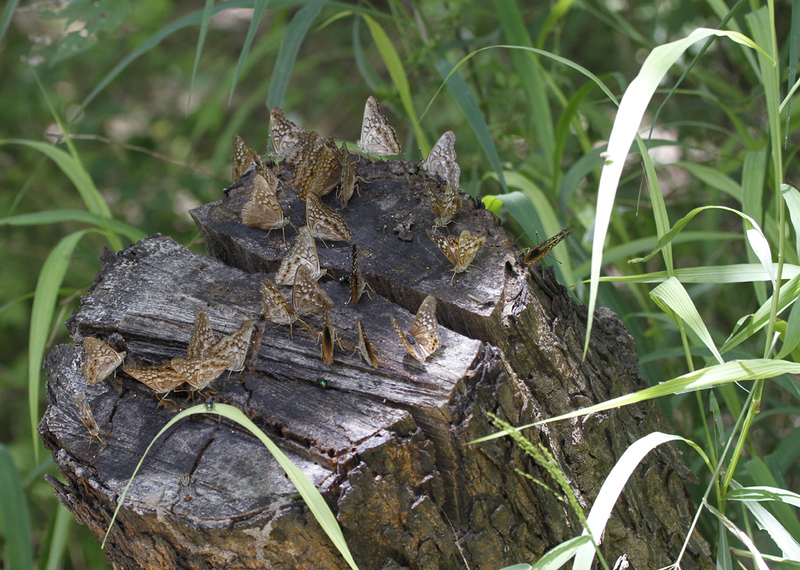 Below: A gathering of Hackberry Emperors in Hidalgo Co., Texas (6/4/2015). 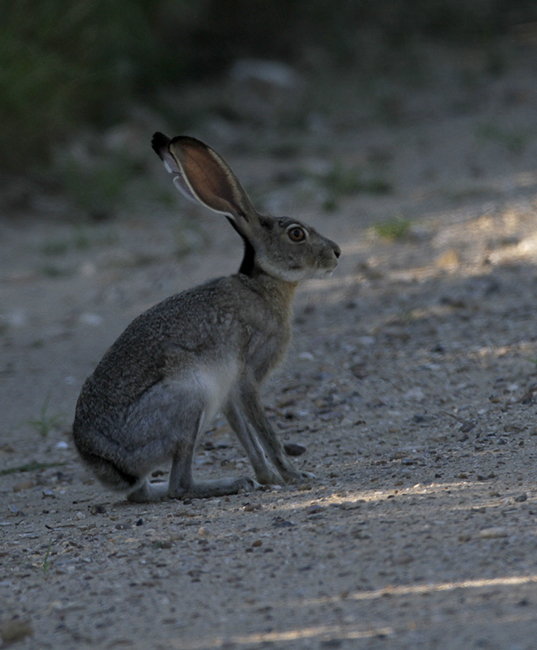 Below: A Black-tailed Jackrabbit in Starr Co., Texas (6/3/2015). 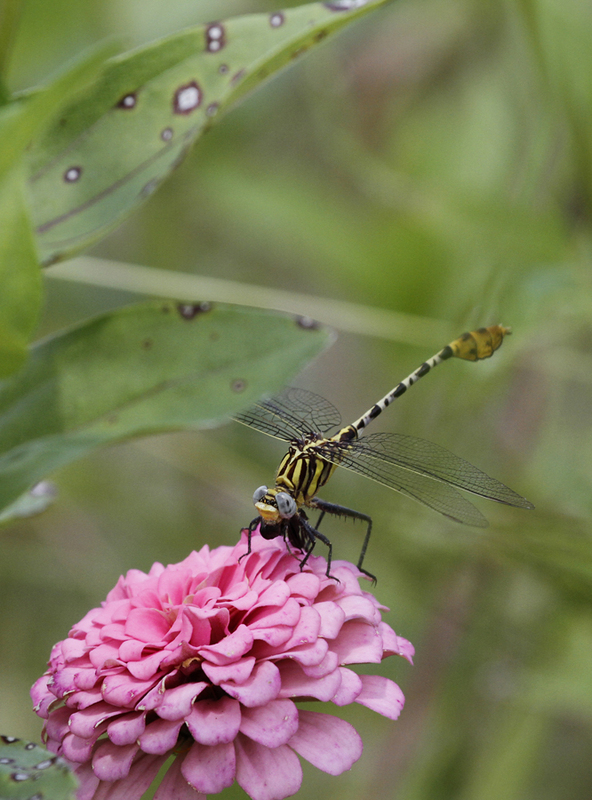 Below: A Flag-tailed Spinyleg with prey in Hidalgo Co., Texas (6/4/2015). 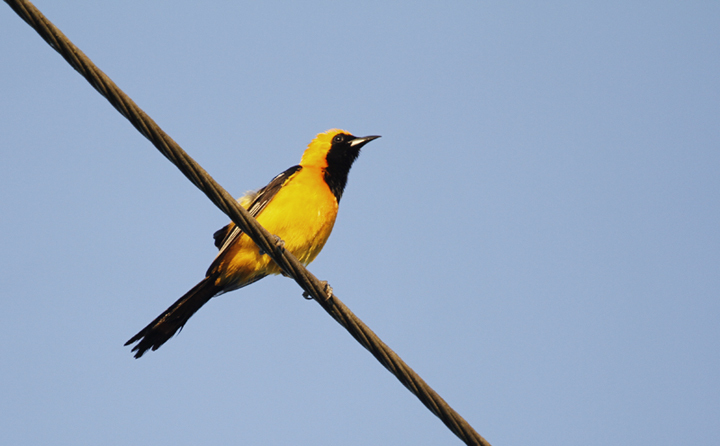 Below: An Audubon's Oriole in Starr Co., Texas (6/3/2015). 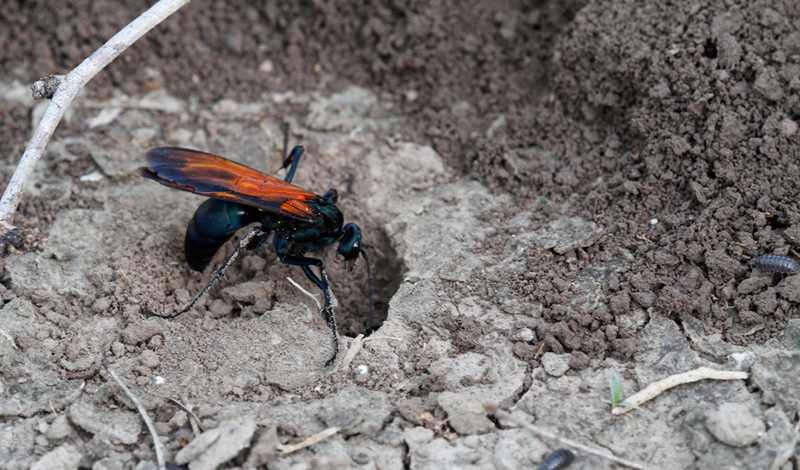 Below: A spider wasp on the hunt in Hidalgo Co., Texas (6/3/2015). 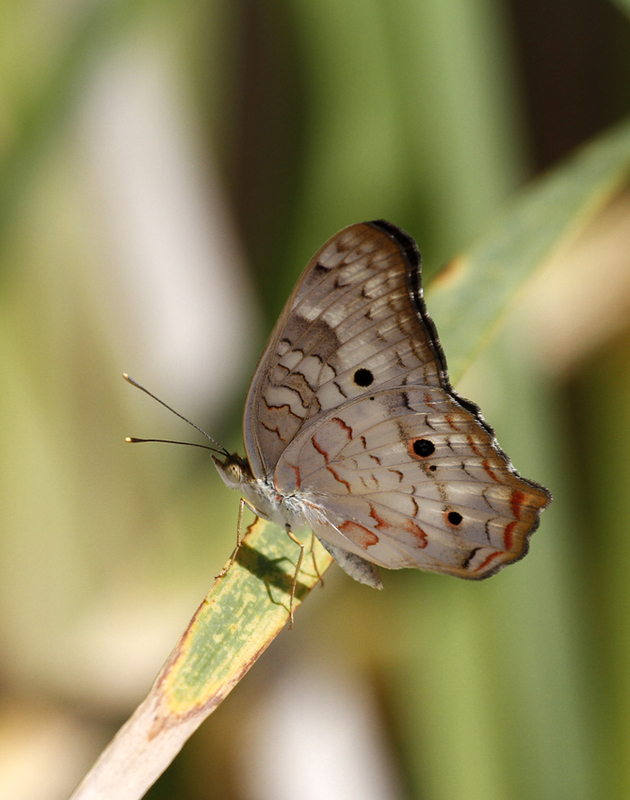 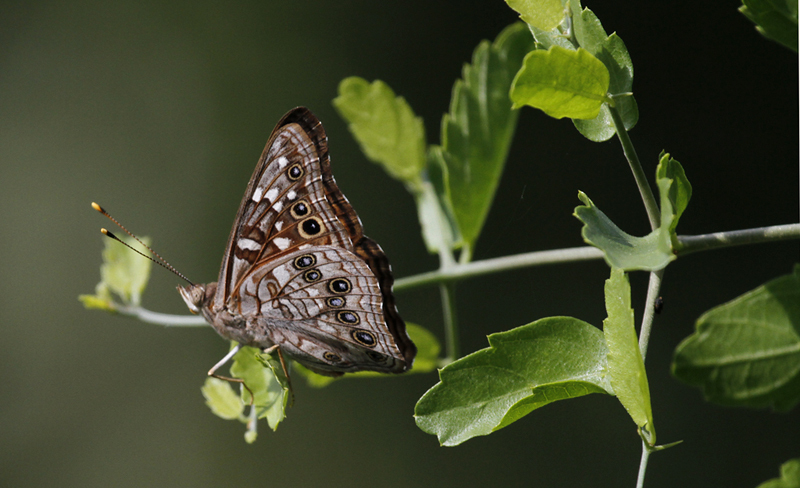 Below: An Empress Leilia in Hidalgo Co., Texas (6/3/2015). 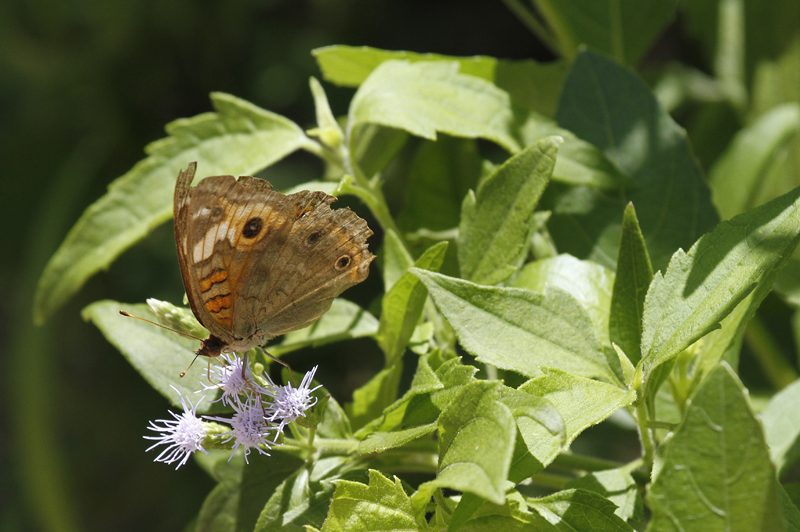 Below: A worn buckeye at Bentsen Rio Grande SP, Texas (6/4/2015). 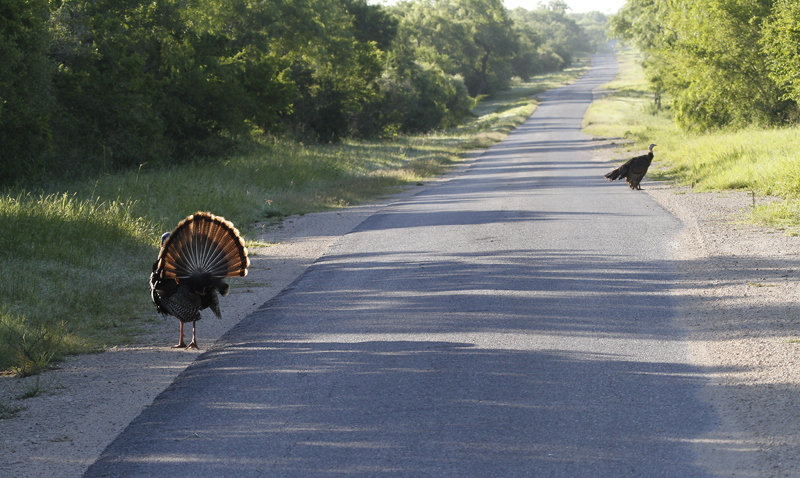 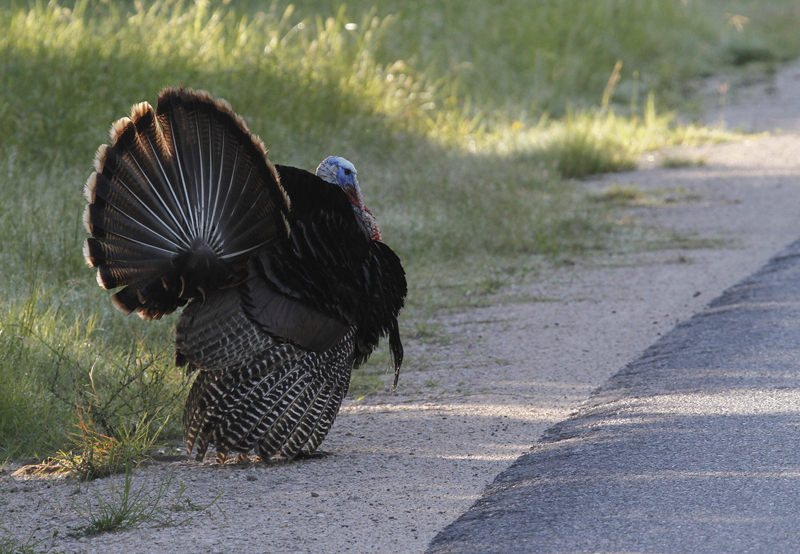 Below: Wild Turkeys at King Ranch, Texas (6/5/2015). 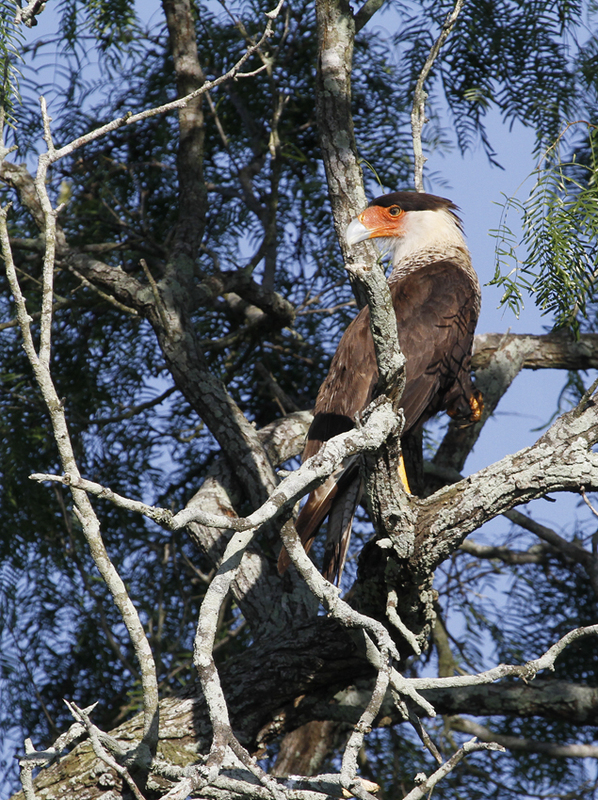 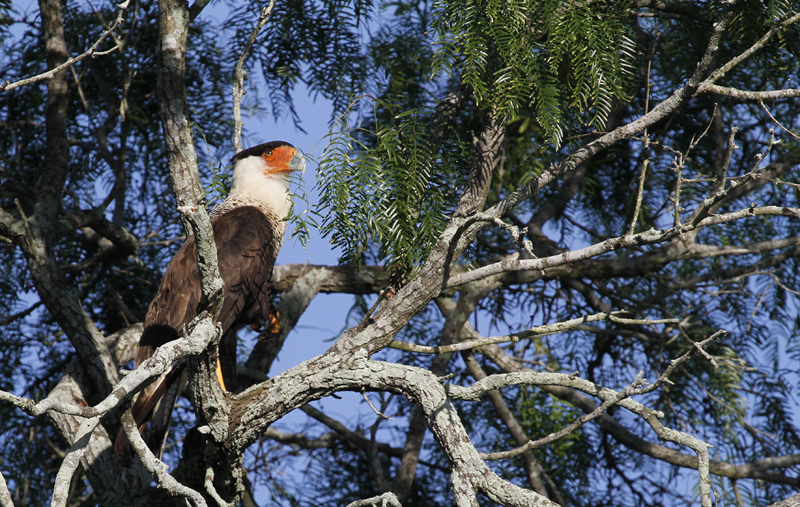 Below: A Crested Caracara at King Ranch, Texas (6/5/2015). 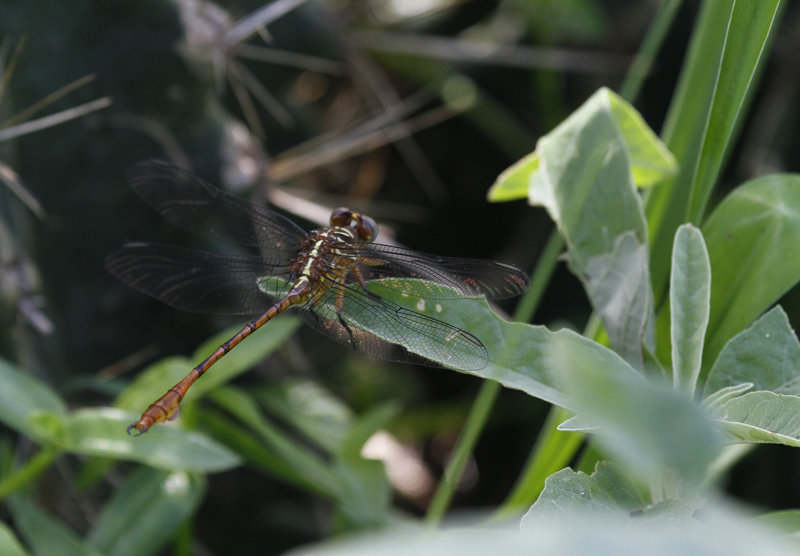 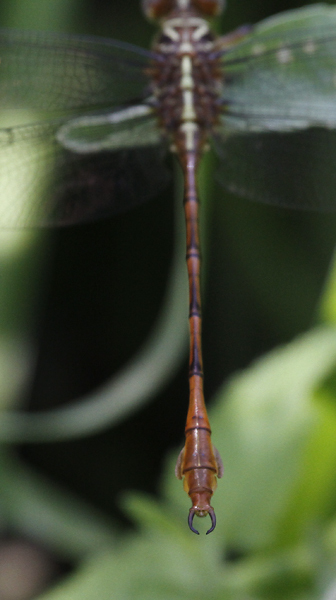 Below: A Broad-striped Forceptail in Hidalgo Co., Texas (6/4/2015). 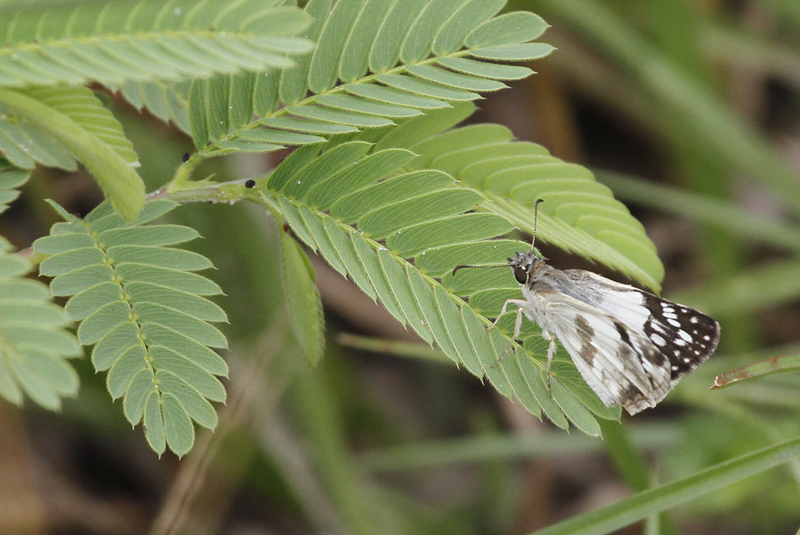 Below: An East-Mexican White Skipper in Kenedy Co., Texas (6/5/2015). 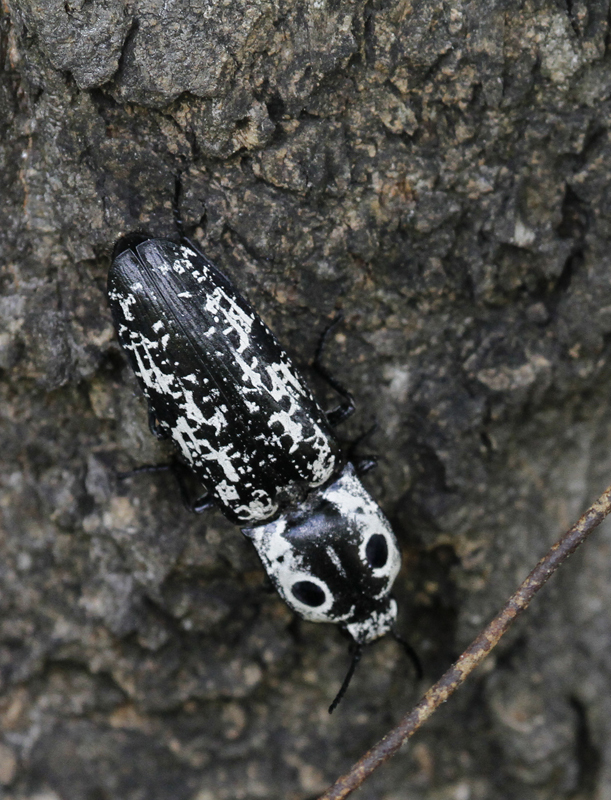 Below: A Texas Click Beetle in Hidalgo Co., Texas (6/4/2015). 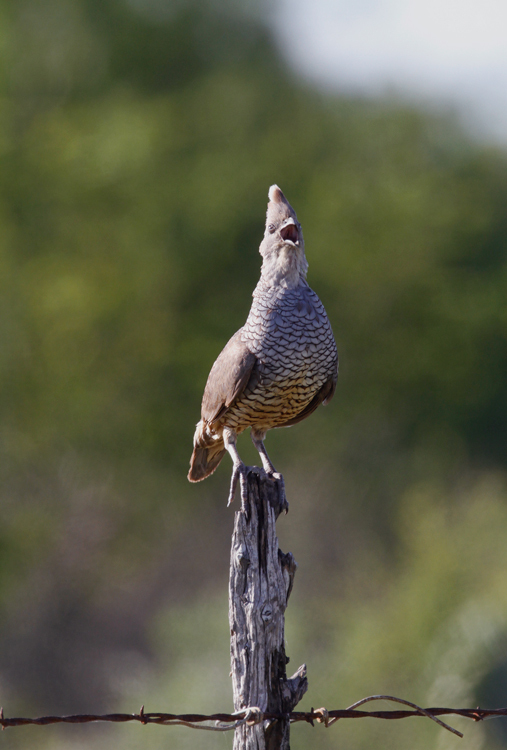 Below: A male Northern Bobwhite proclaims his territory in Kenedy Co., Texas (6/5/2015). 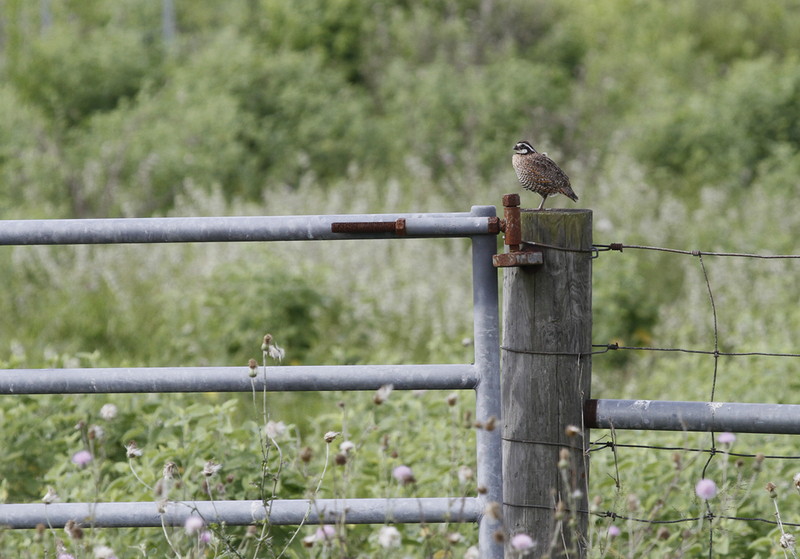 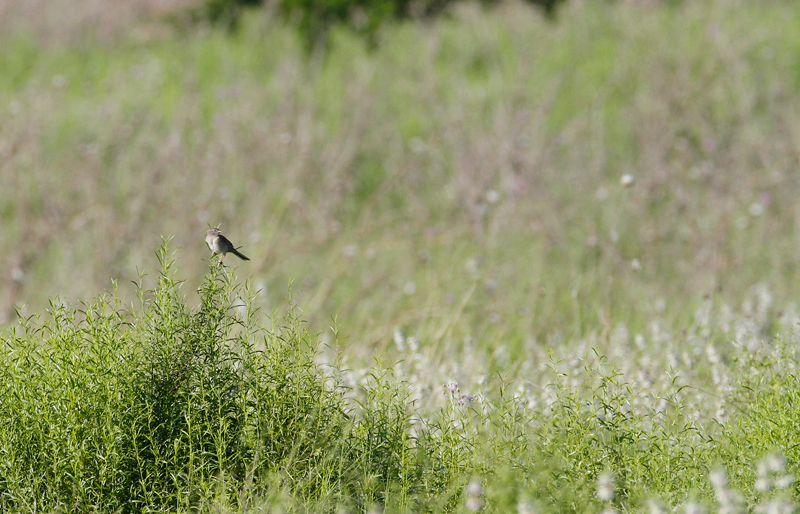 Below: A distant Botteri's Sparrow singing at King Ranch, Texas (6/5/2015). 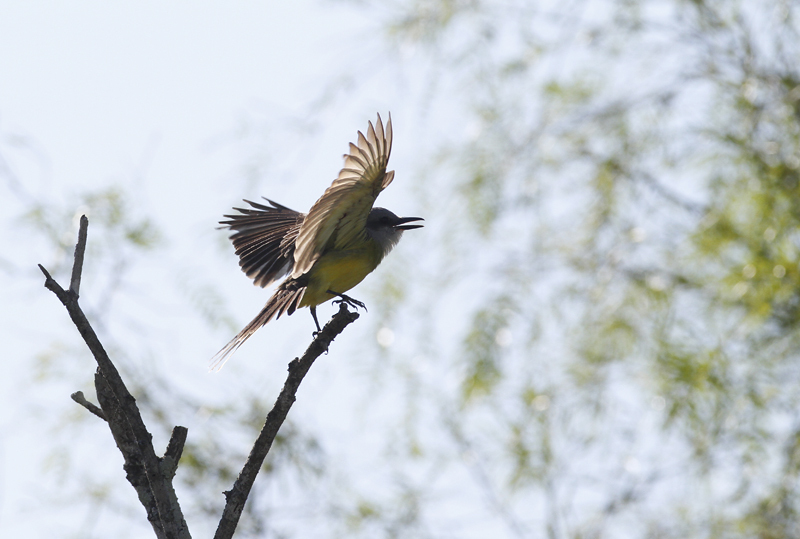 Below: A Tropical Kingbird at King Ranch, Texas (6/5/2015). 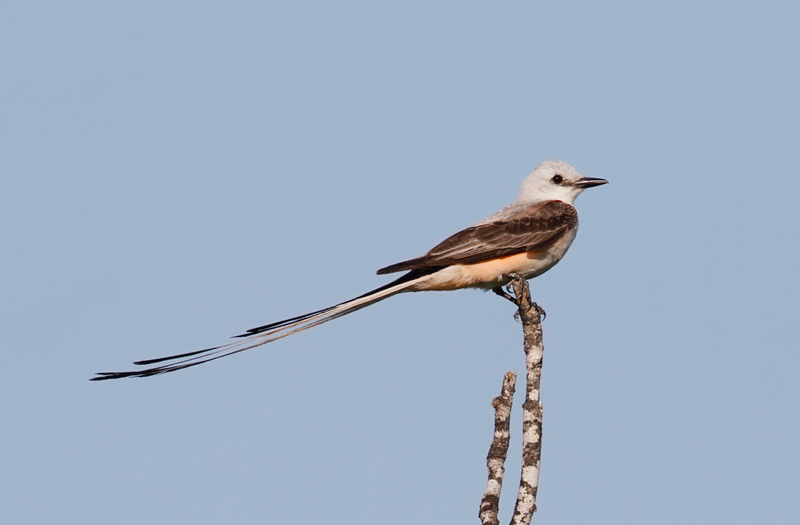 This species continues to expand its range in southern Texas and has been attempting to nest on the ranch in recent years. 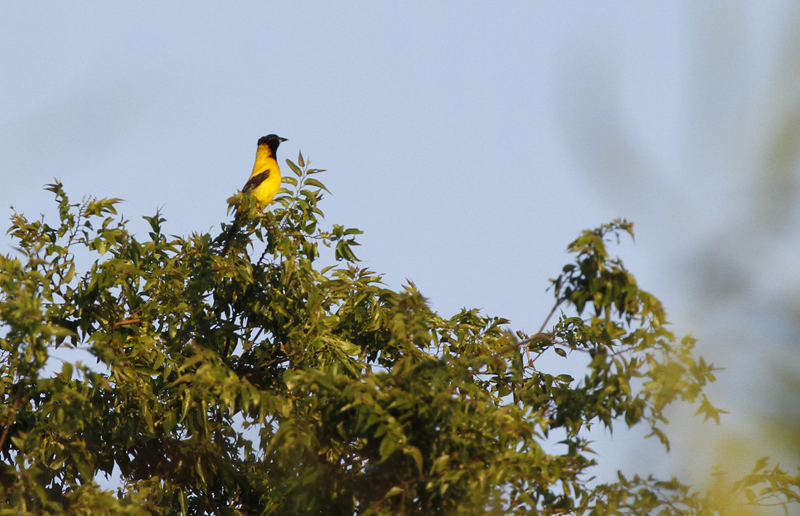 Below: A male Hooded Oriole at King Ranch, Texas (6/5/2015). 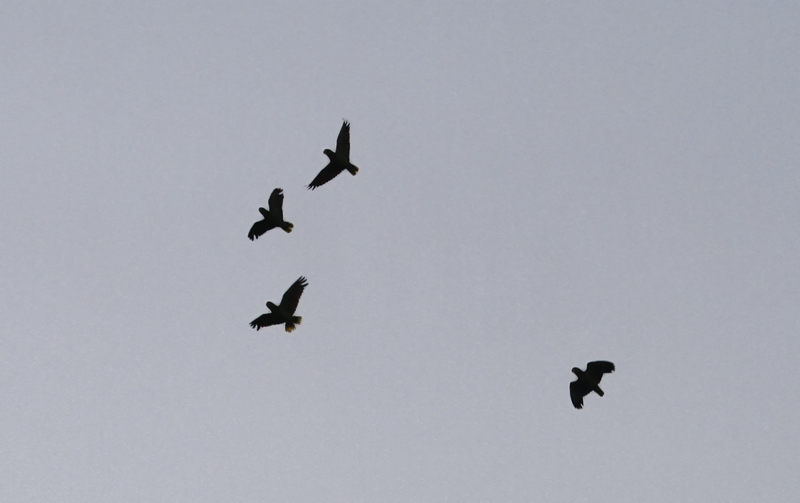 Below: Red-crowned Parrots at dusk over Harlingen, Texas (6/3/2015). 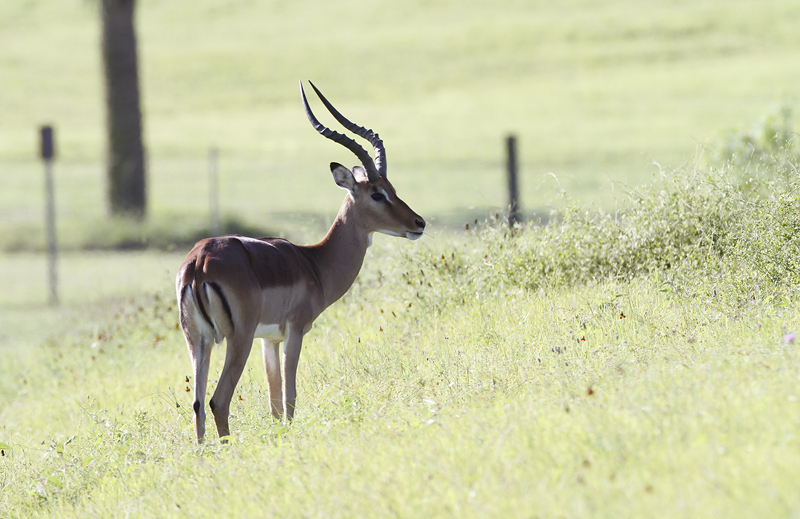 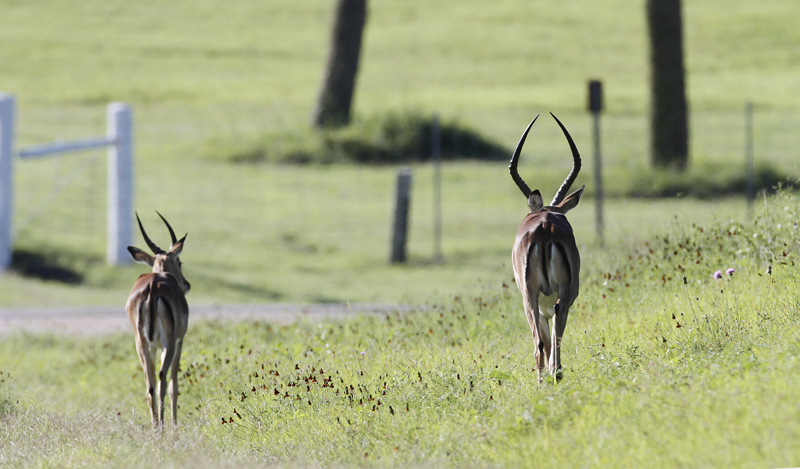 Below: Impalas at King Ranch, Texas (6/4/2015). 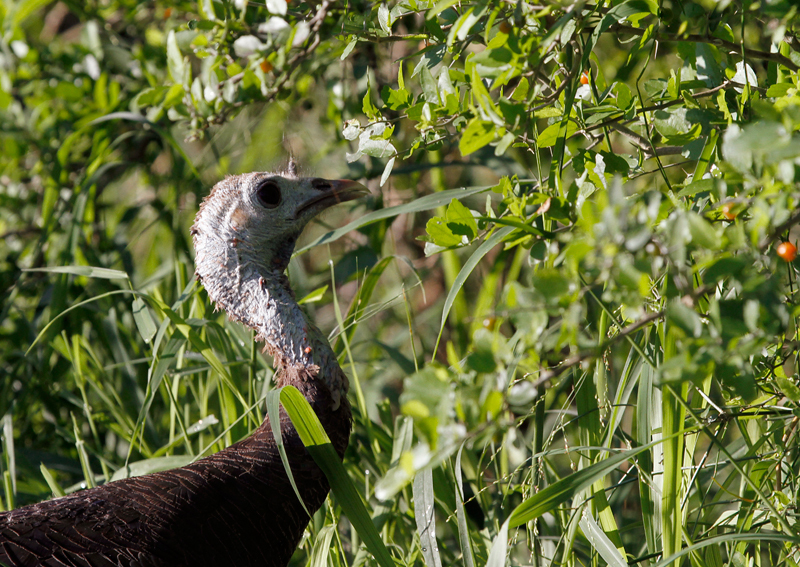 Below: A White Peacock in Hidalgo Co., Texas (6/4/2015).